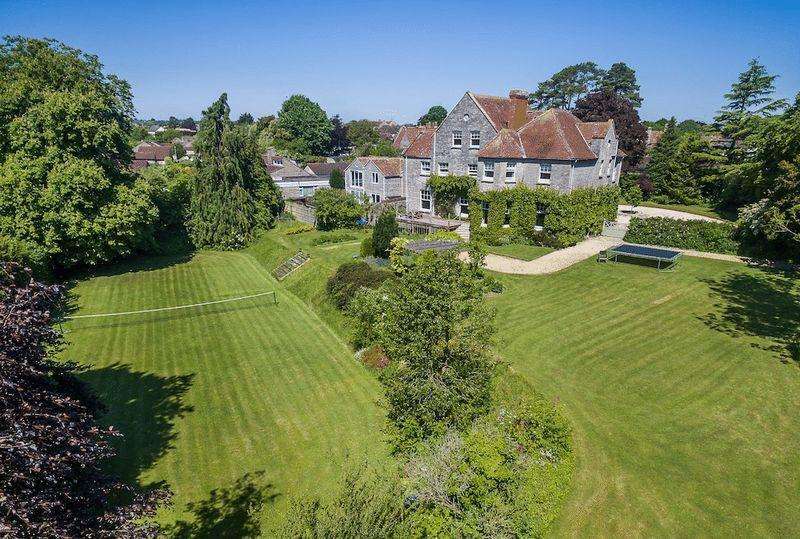 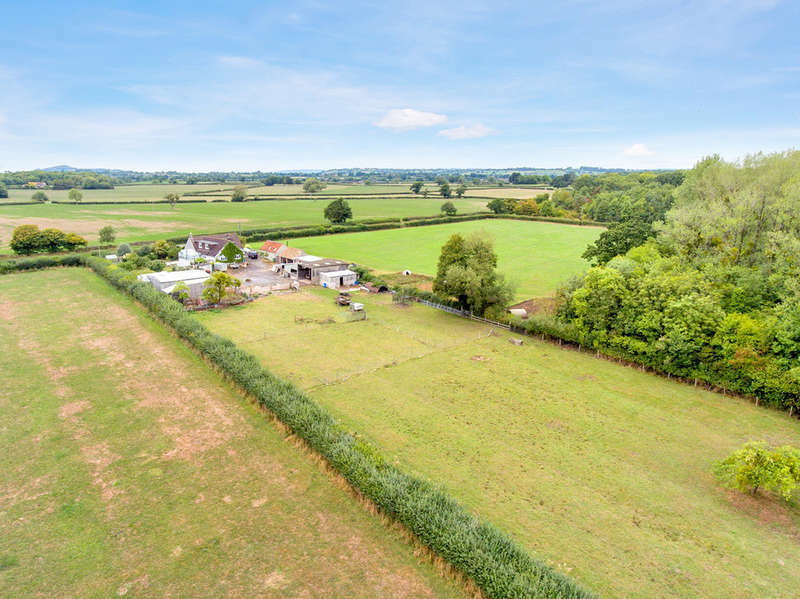 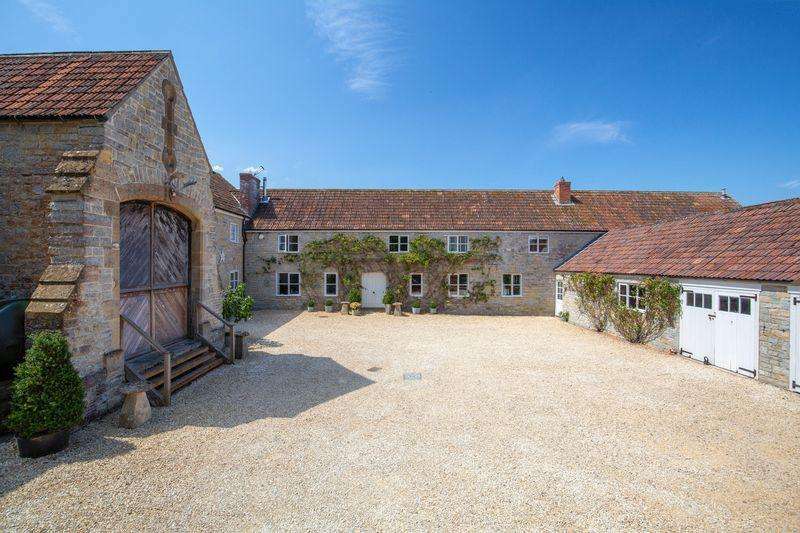 An imposing grade ii listed country house with gardensand paddocks amounting to 6.6 acres situated in idyllic somerset countryside. 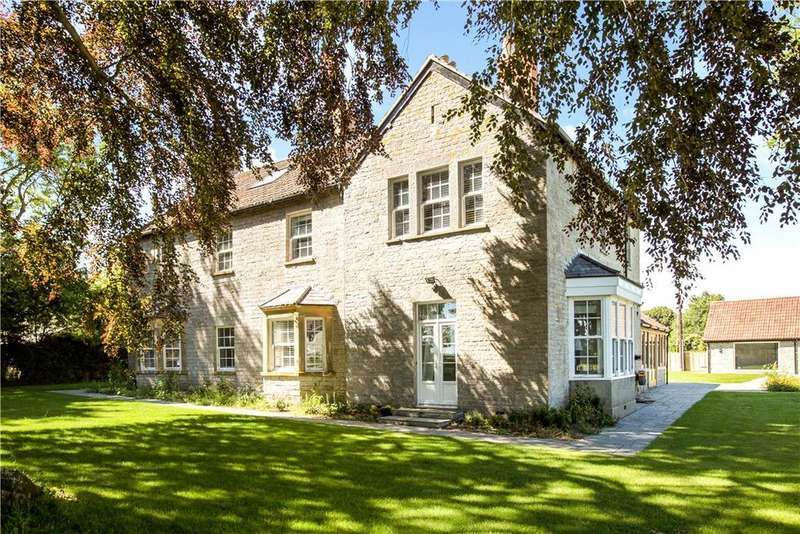 A splendid period house in a quiet, tranquil setting in mature grounds within a short walk of the market square of this historic somerset town. 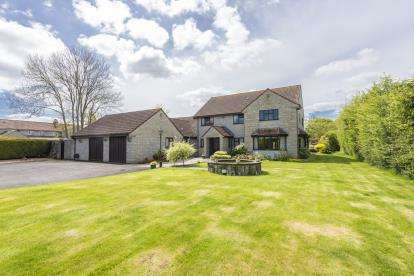 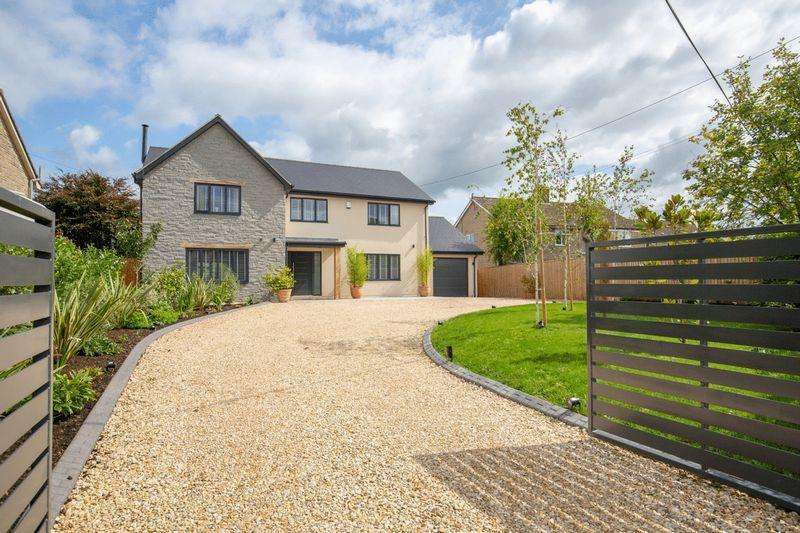 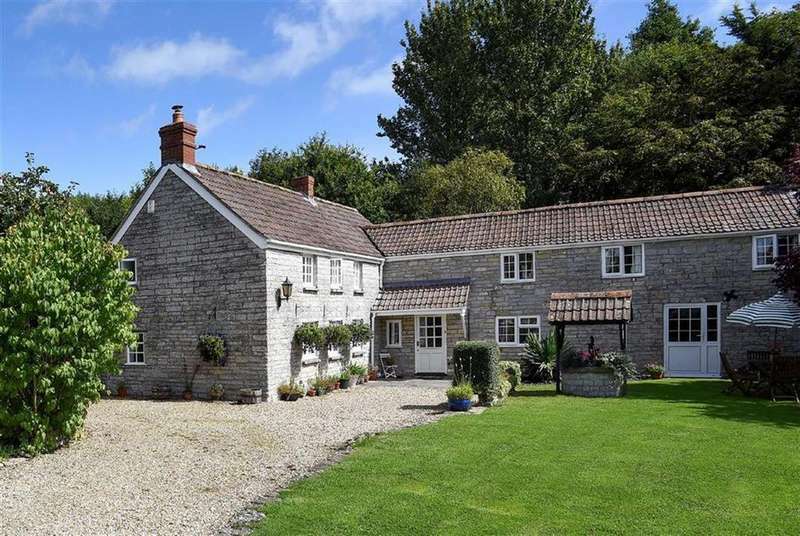 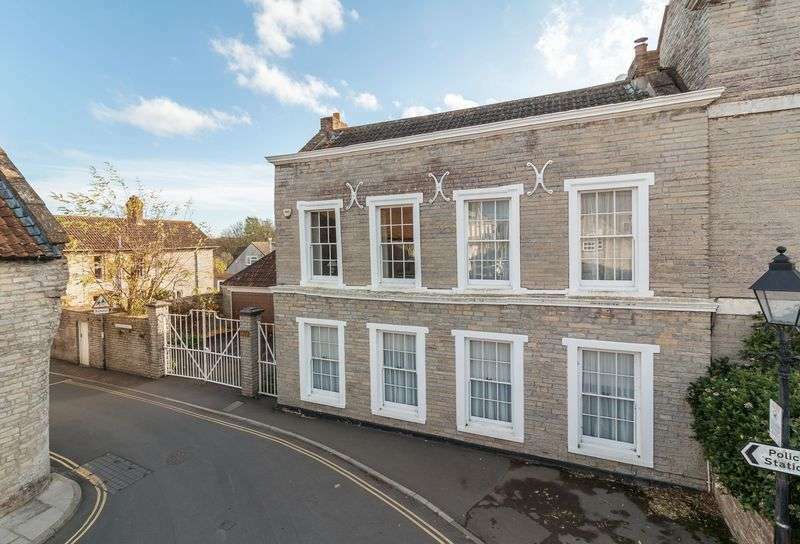 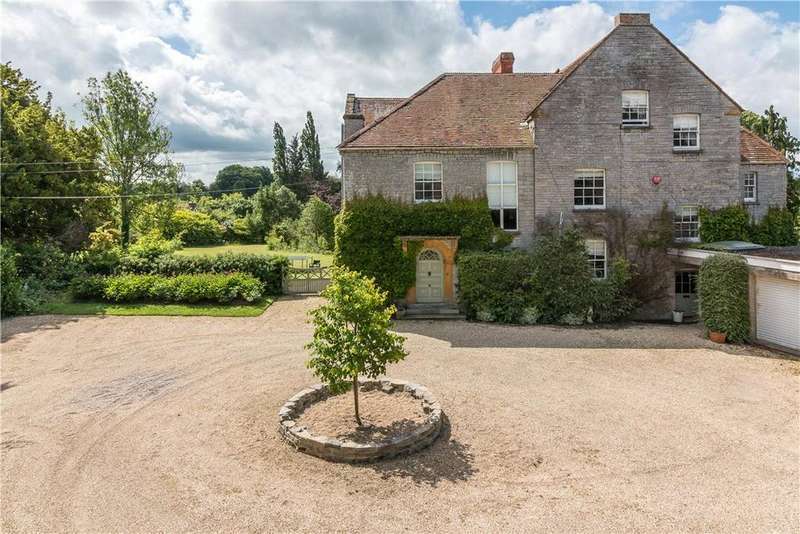 An absolutely stunning house quietly located in a very popular village between castle cary, somerton and glastonbury.